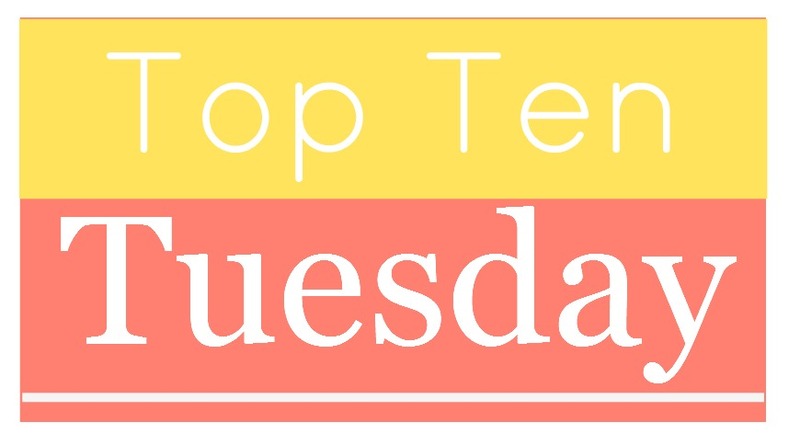 This week’s topic is to create a top 10 of the books you read this year! 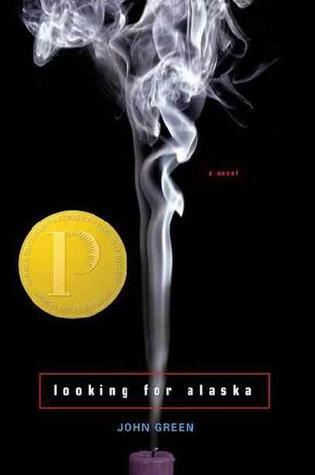 Pivot Point, Looking for Alaska, and Reboot were some of my favorites of the year as well! 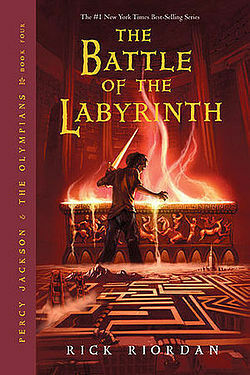 Such awesome books. Yes!!!! I loved them all! 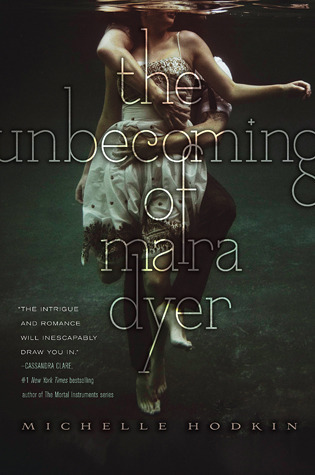 I actually have The Unbecoming of Mara Dyer on my bookshelf but haven’t read it yet but I loved Pivot Point!! Thanks for stopping by my blog and have great New Years! 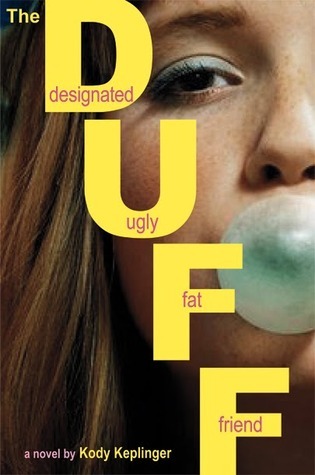 You should totally read it! It’s amazing! 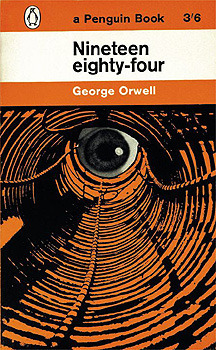 Hopefully you can get to it! 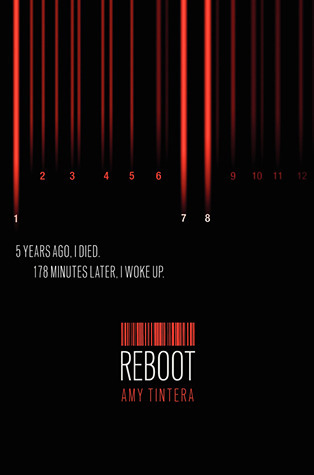 It’s really good! Great list. 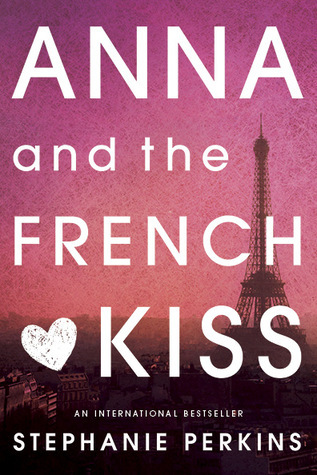 You’ve got some really amazing books on your list – I loved Anna and the French Kiss. 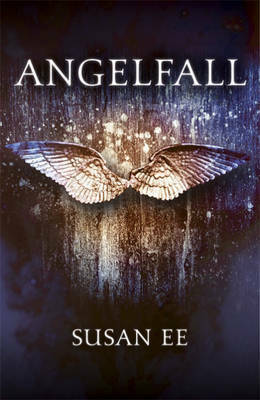 I really want to read Pivot Point and Angelfall, was really happy to get both of those for Christmas. Happy New Year 🙂 My TTT. Thanks! Yay! Hope you can get to them soon! 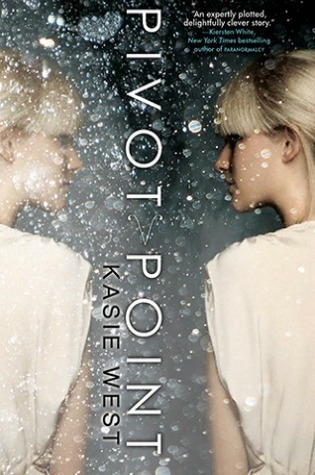 I just picked up Pivot Point and I can’t wait to read it! Great list!